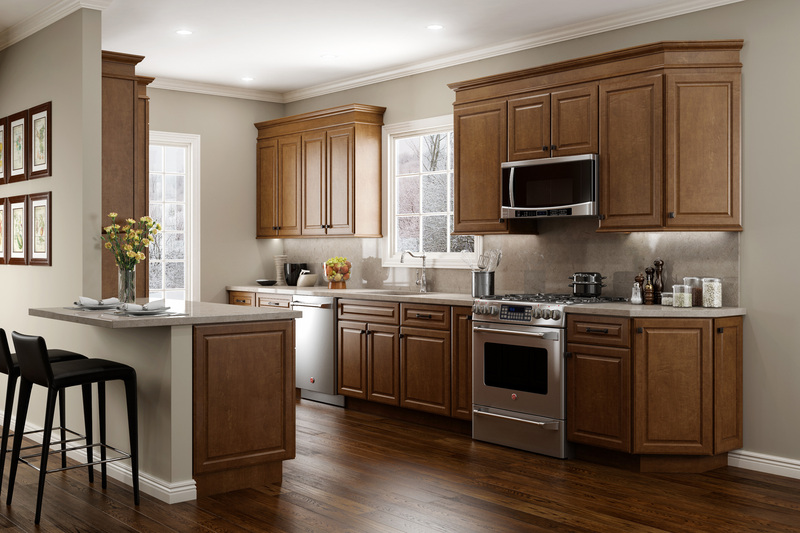 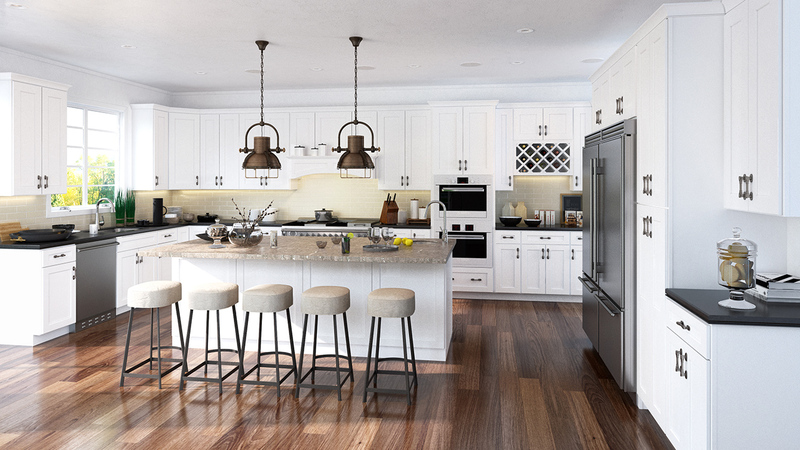 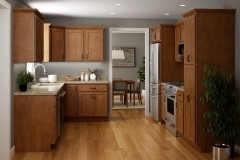 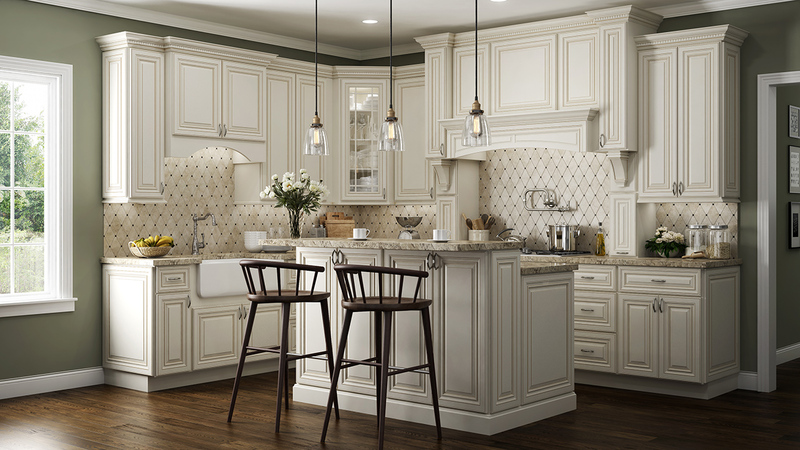 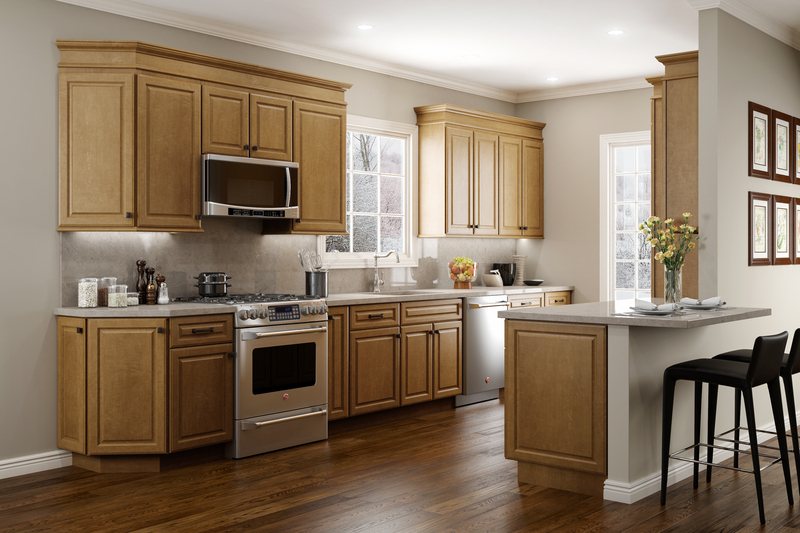 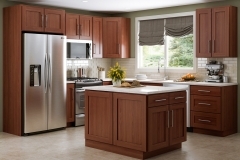 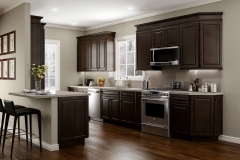 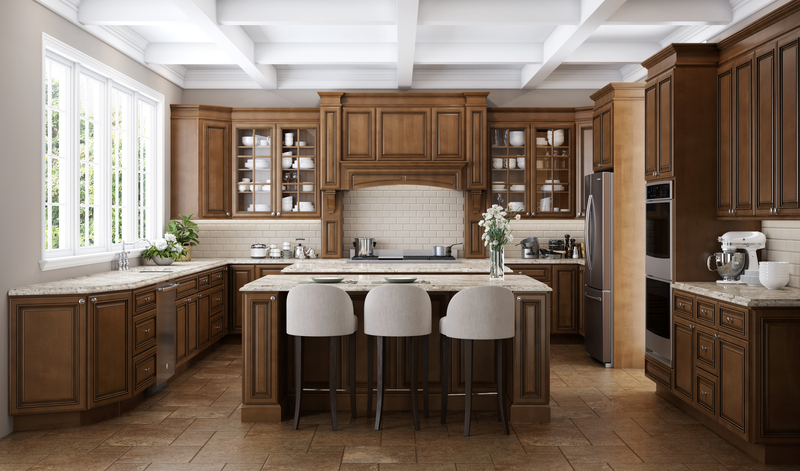 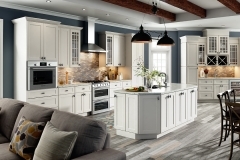 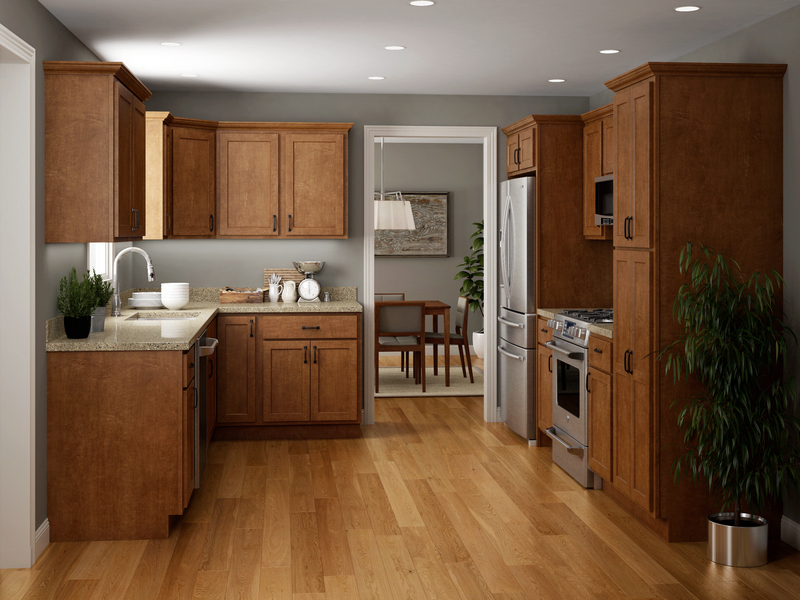 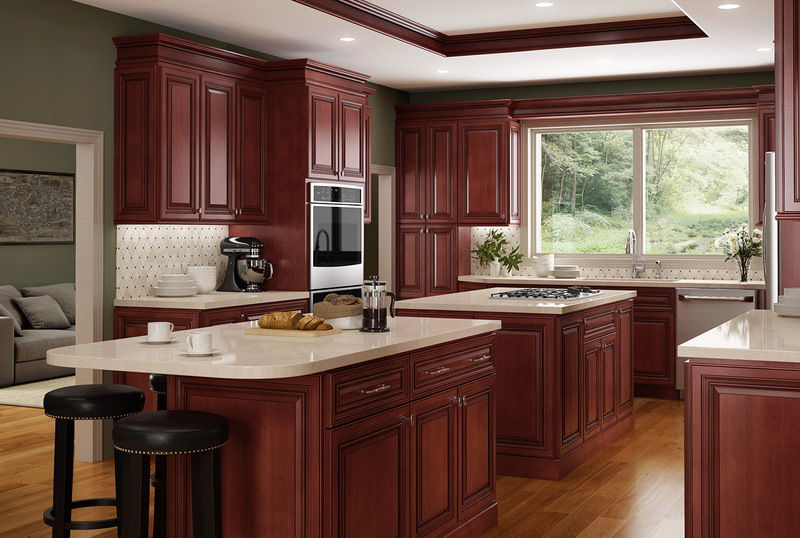 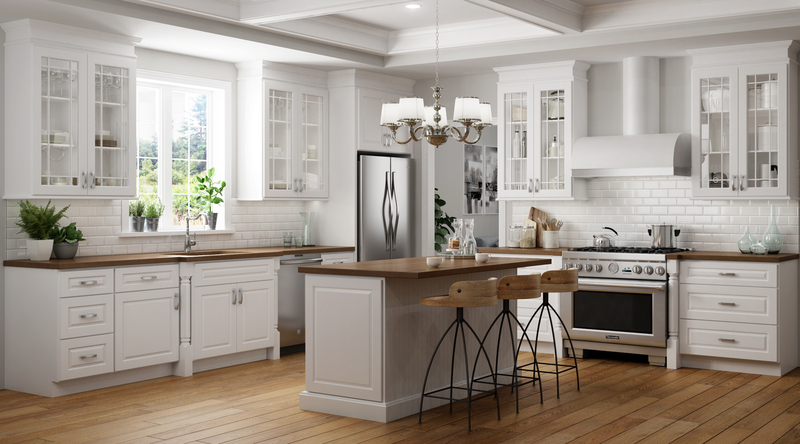 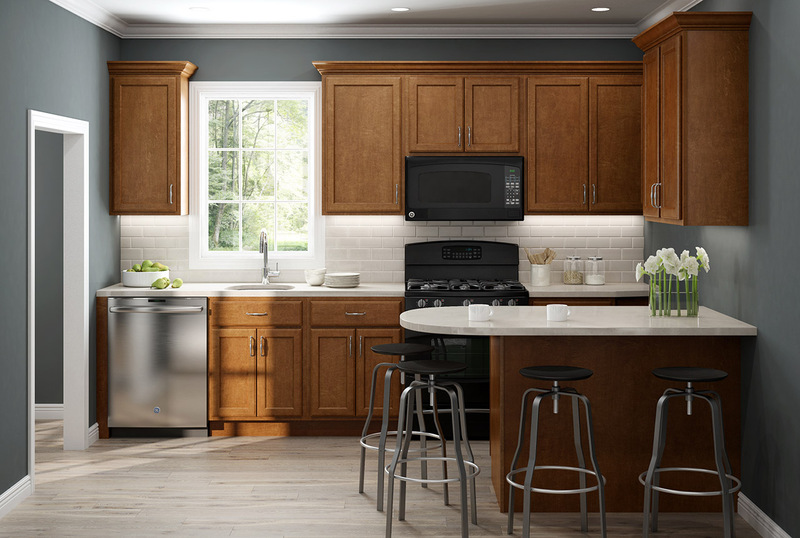 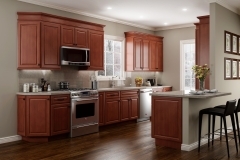 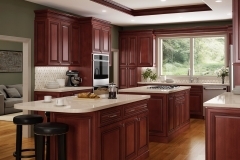 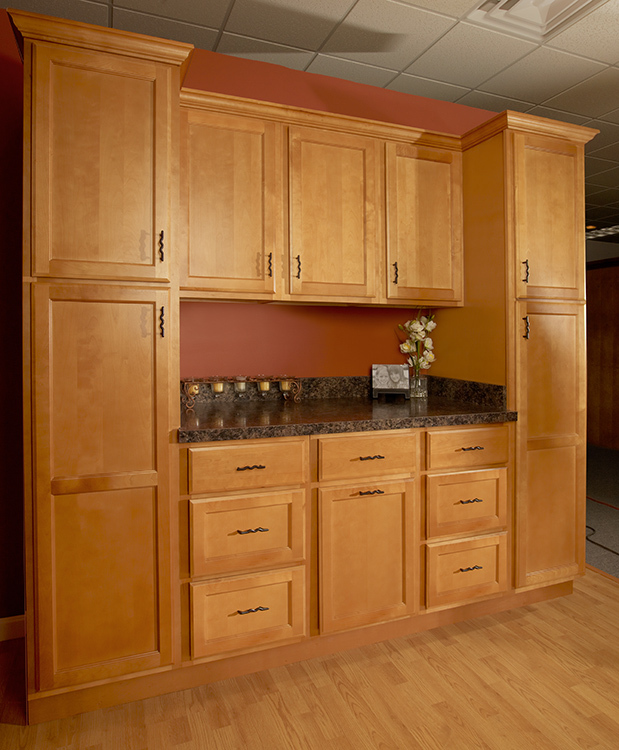 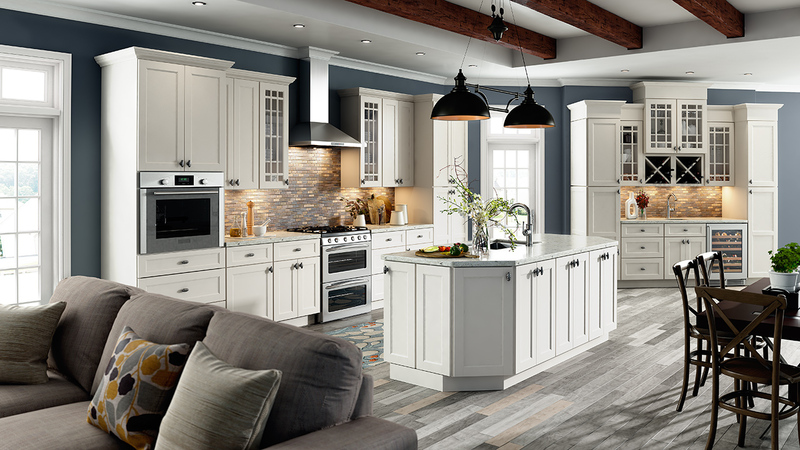 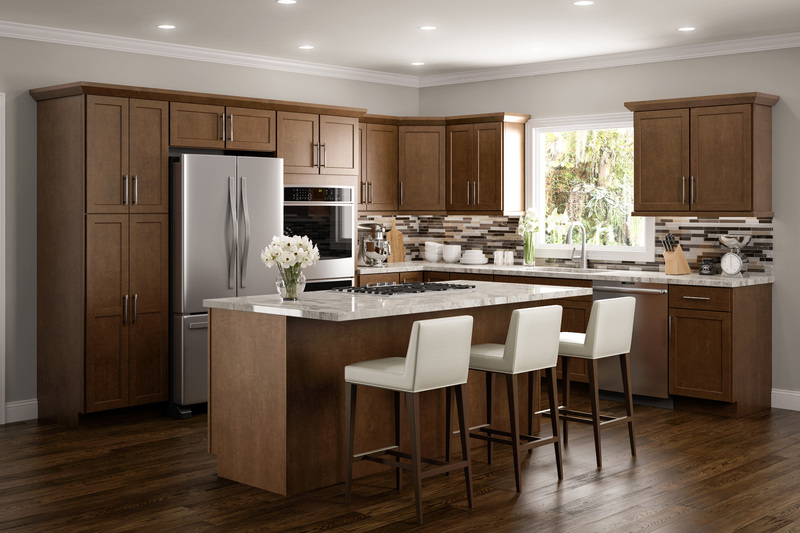 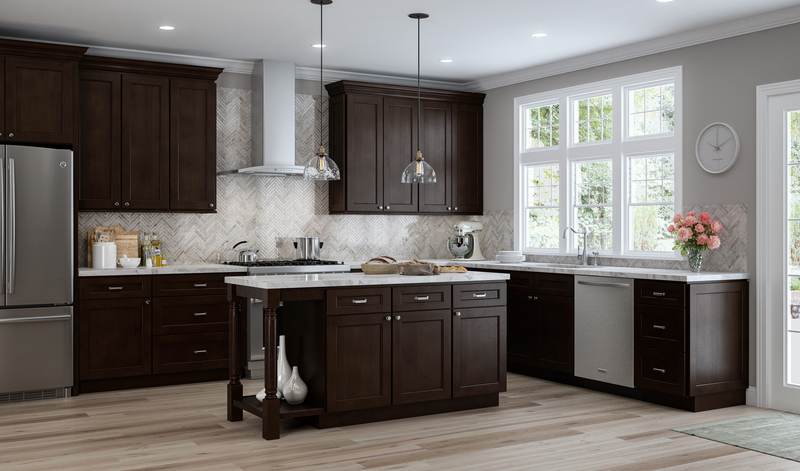 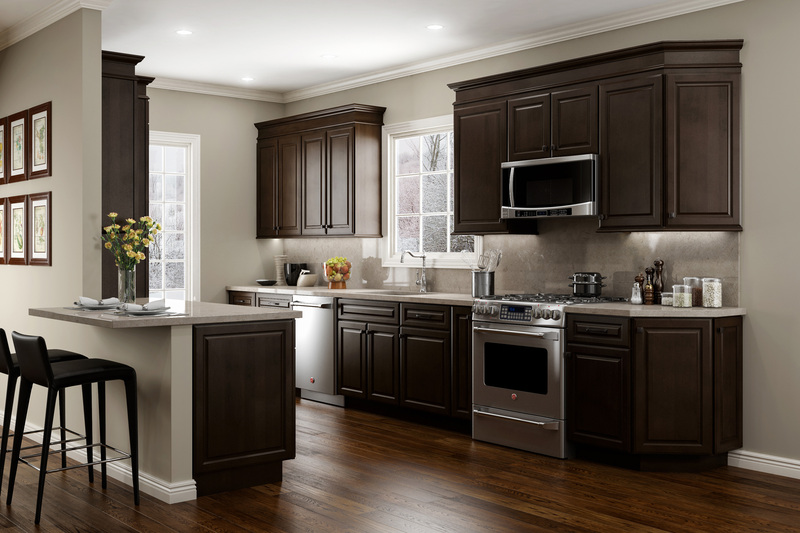 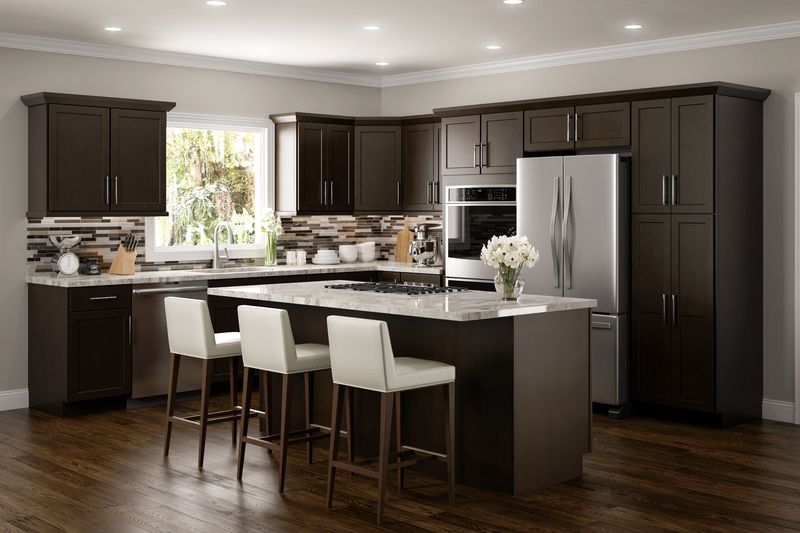 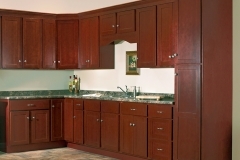 JSI Cabinetry manufactures stylish, all-wood cabinets with designer appeal that fit your budget. 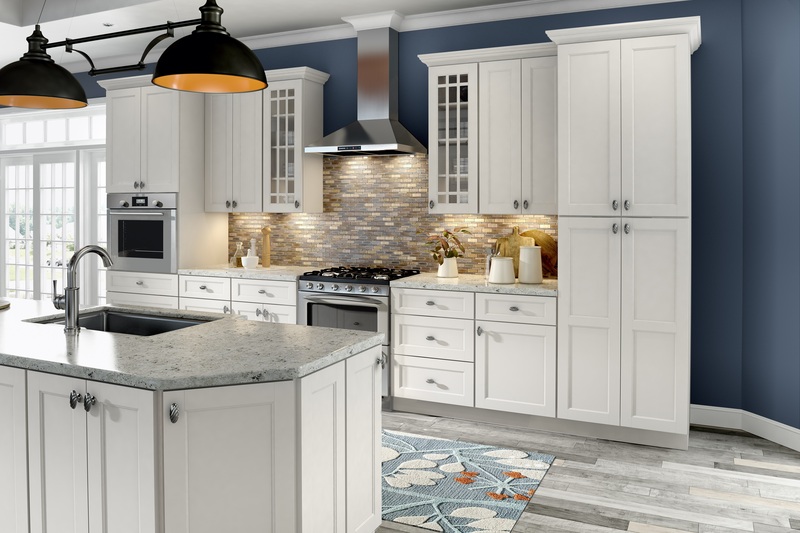 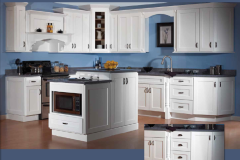 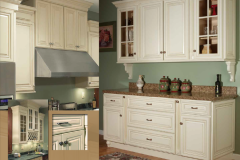 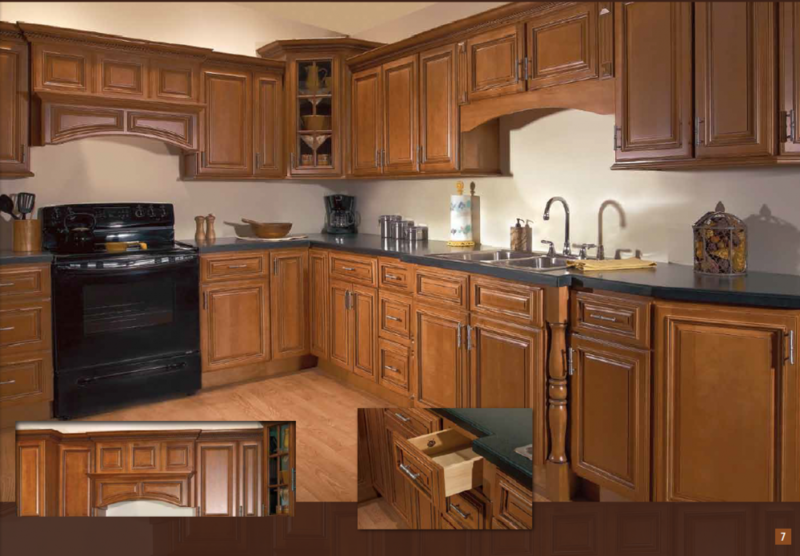 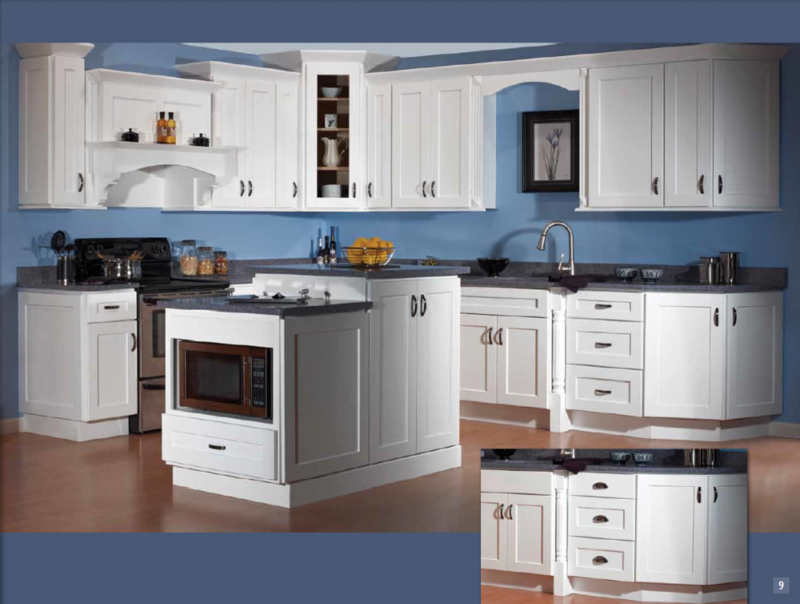 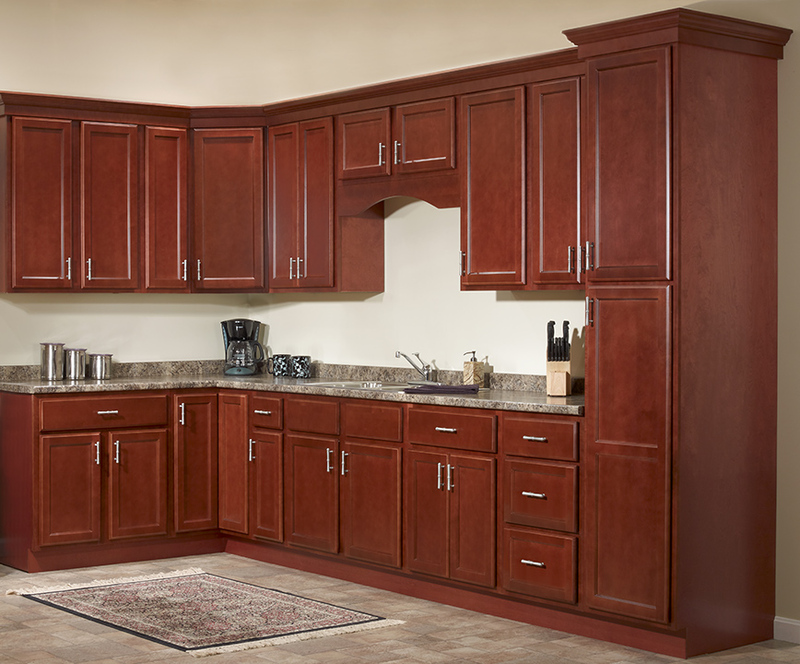 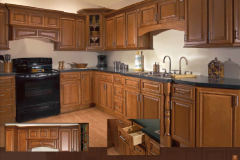 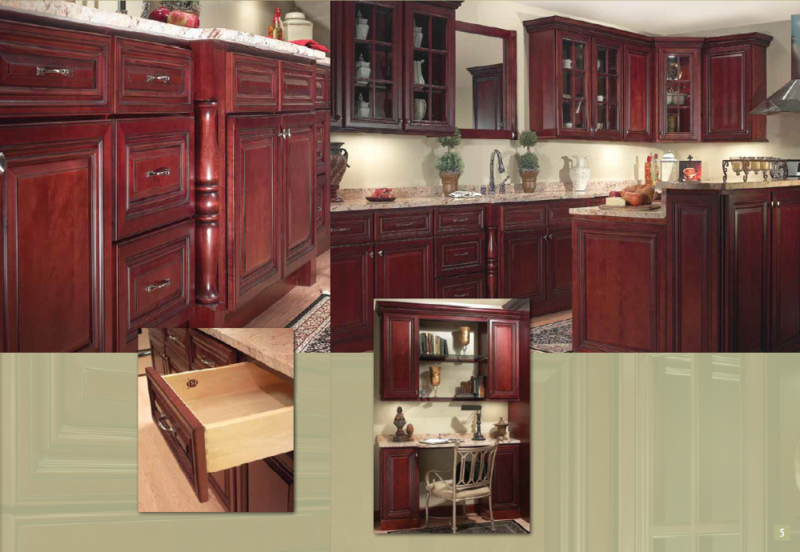 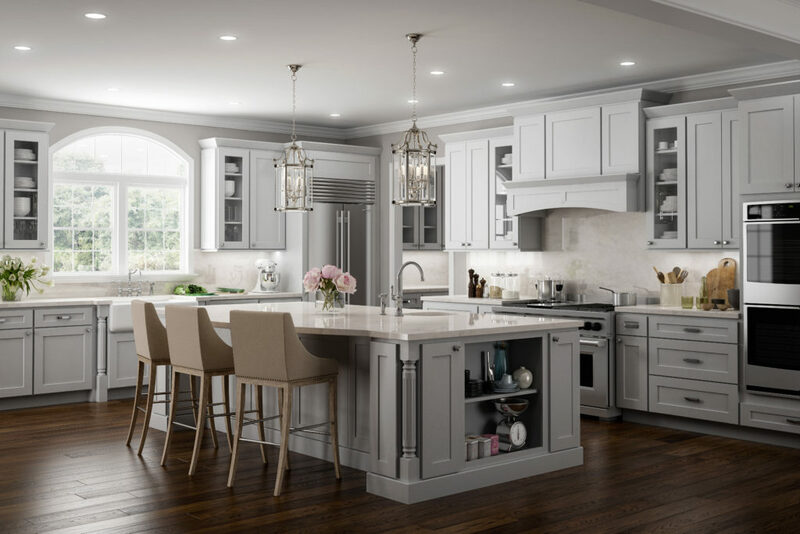 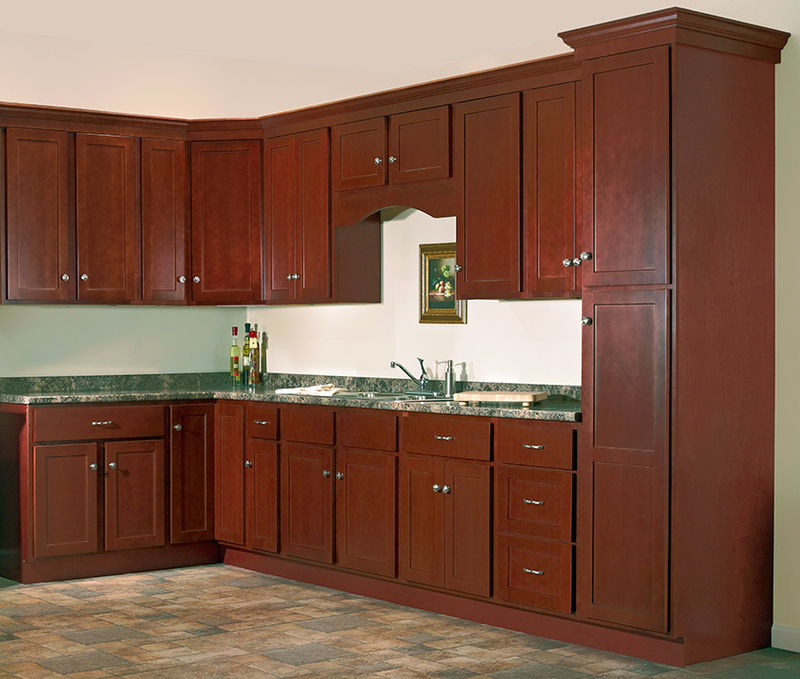 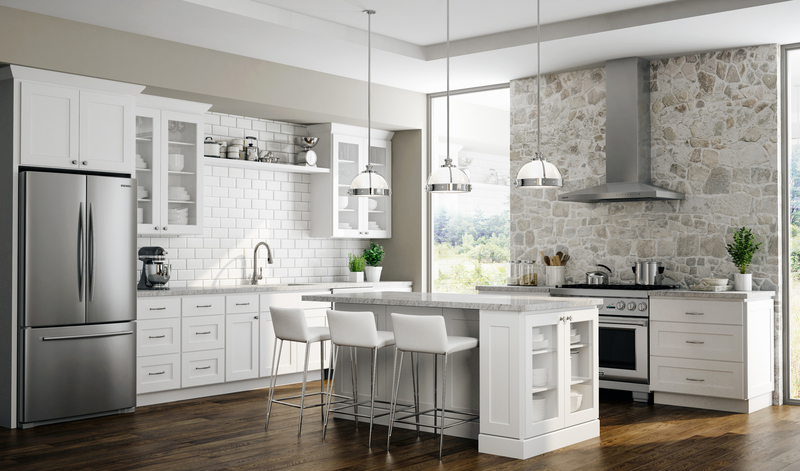 These attractive and functional kitchen and bath cabinets come in a variety of finishes and styles and are built to last. 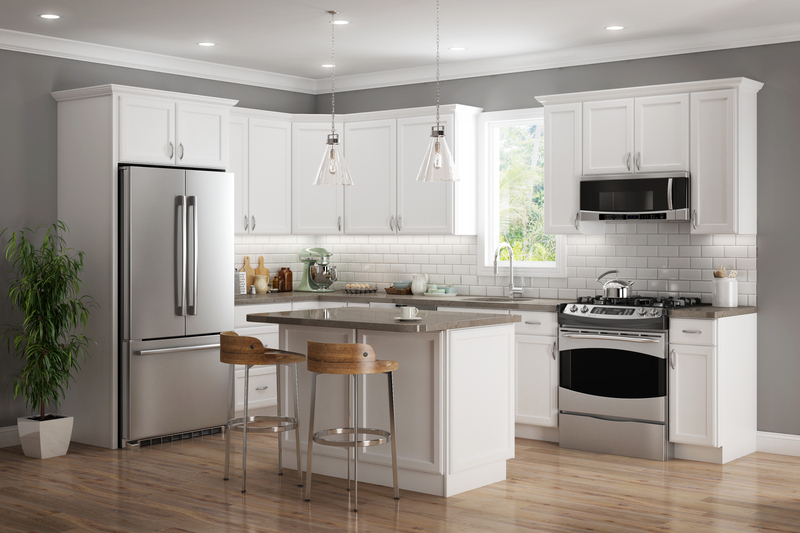 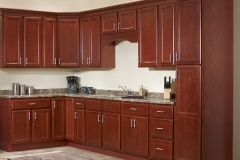 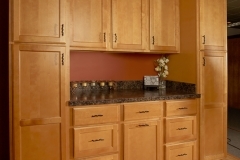 JSI offers affordable cabinets without compromising quality. 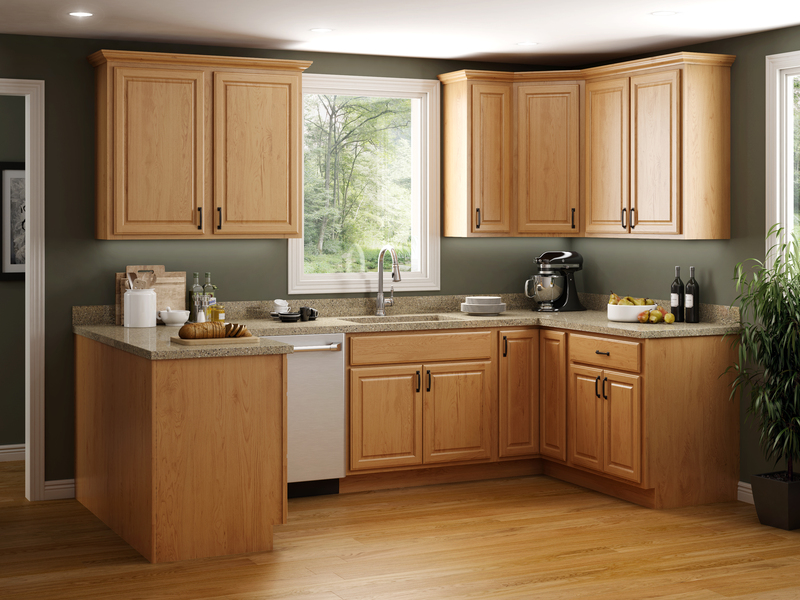 I am a builder. 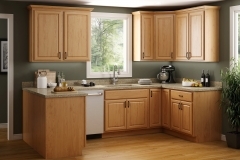 I often need a kitchen and cabinets in general. 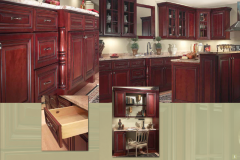 They have whatever I need, are precise on measurements, and have the stone / granite as well. 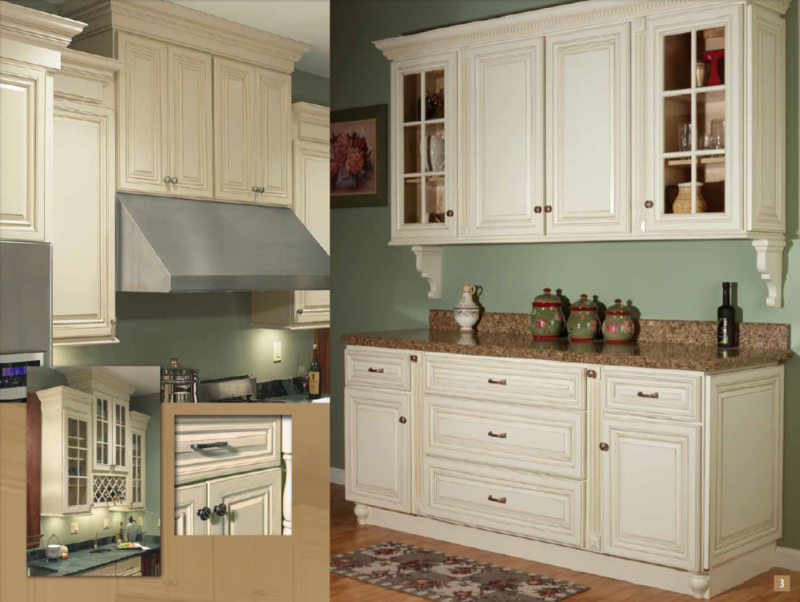 One of the few one stop shops I have come across so I basically use them for most of my projects.